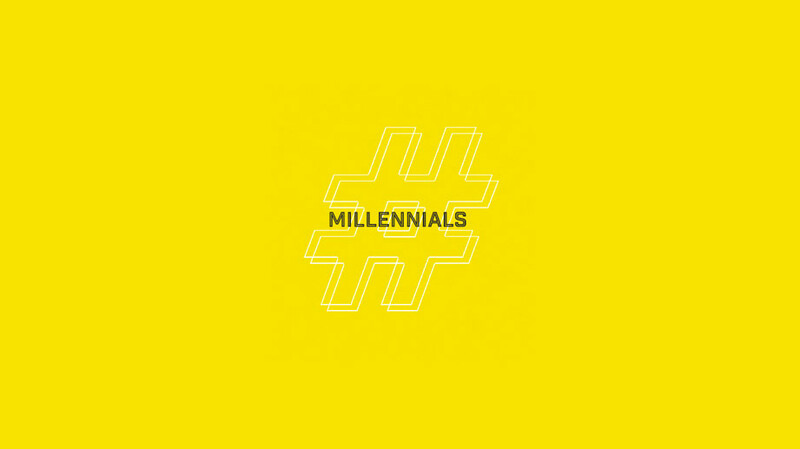 We know the millennial mind is brand savvy. They are the most marketed to demographic in history. They've had the resources and the ability to make far more marketing and branding decisions than any prior generation. They are quick to jump on board and even quicker to dismiss. So, what do you do to ensure your first impressions are strong and on target? How confident are you that your front-line recruitment tools are bold and stand apart from the crowd? Authenticity to millennials is a mandate. Magical, mystical marketing copy is a detractor. It's too contrived, unnatural, and often times meaningless in the eyes of prospective students. They yearn for realness in how you introduce your brand. They can see through smoke-and-mirror or recycled approaches. Brands that are true to their word are the ones that garner the respect of your audience. Millennials love the moment, they live in the moment. Life is an amazing compilation of life-impacting moments to them. Millennials want to see themselves in your school's moments. On your campus. In the hangout spots. Going crazy in the stands against your biggest rival. In a think-tank with students solving a problem. Learning something that will help them in their pursuit of changing the world. So, how are you communicating so that students can put themselves there before stepping on campus? How well are you capturing and communicating the specialness of your collegiate moments? Are you creating the opportunity for students to see themselves... immersing themselves in your institution's experience? Your front-line communications efforts… are they remarkable? Or, are they simply okay? Remarkable is the benchmark, the standard for engagement with millennials. Your collateral and online experiences have to rise above the expectation, above the status quo. If you fall short of that, millennials are quick to dismiss and move on. Every aspect of your front-line recruiting approach must embody creativity and purpose, reinforcing the fact that your school is a remarkable experience worthy or their attention and further review. Millennials are in the midst of writing their own life story. Stories are paramount to their world. They associate themselves with brands that have amazing stories to tell. Brands whose stories are making big impact and changing things. How big is the story you are telling? How will your story advance their dreams and vision for their lives? Renowned author Malcolm Gladwell says that "good writing does not succeed or fail on the strength of its ability to persuade. It succeeds on the strength of its ability to engage you, to make you think, to give you a glimpse into someone else's head." Telling your story with predictable methods and marketing tricks will not pass muster. Telling your story in a way that connects in a more immersing, transforming, and experiential way is today's secret sauce to your brand's story.